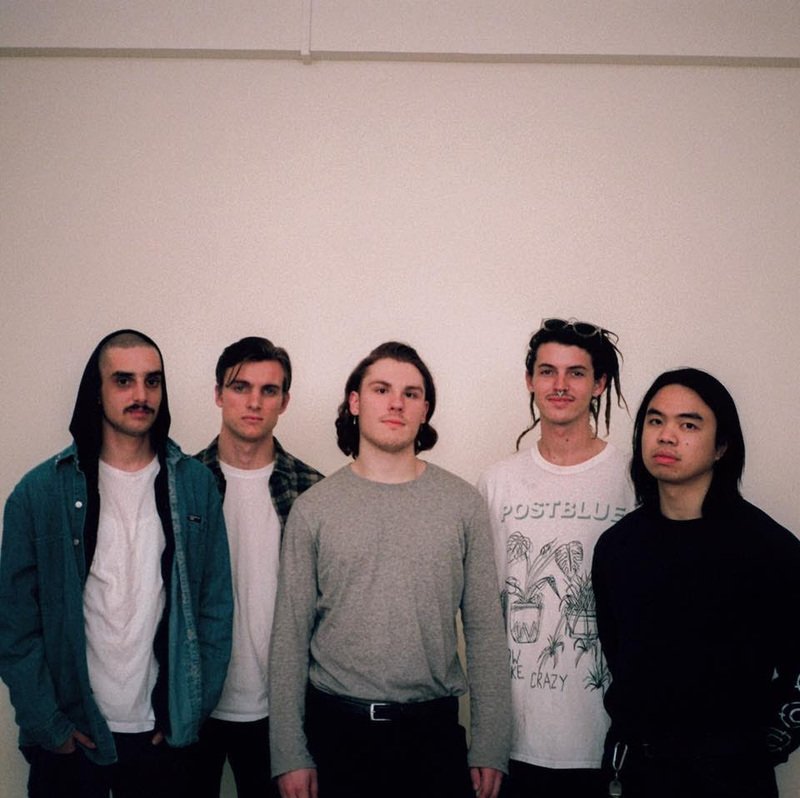 Sydney’s Endless Heights are taking new single ‘You Coward’ to the road, the follow up to their Pray I Fade EP of late 2016. “This song came about from the frustration of watching myself constantly make poor decisions with some of the most important relationships in my life. Sooner or later though reality kicks back in – and you either wake up and accept the coward you’ve become, or take back the reigns and choose to turn it around.” says Endless Heights vocalist Joel Martorana. Head to endlessheights.com and receive You Coward for FREE!